Over the years several efforts were made to improve the An-2 and several turbine engined versions have appeared. ASTC (Antonov Aeronautical Scientific and Technical Complex) was the first to launch a turbine-powered variant. Design studies started in 1972 and in 1979 a photo was released of a modified An-2 (CCCP-30576) fitted with a 960 hp Glushenko TVD-10B turbine engine. Designated An-3, it was followed by a second test aircraft, now with a more powerful 1,430 hp Glushenko GTD-20. The upgraded variant was planned for production in several versions, but in the end no production aircraft were built. 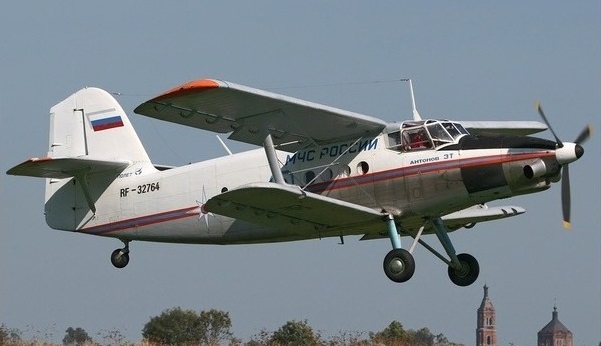 The An-3T was more or less a revival of the An-3 and was developed by Omsk-based Polyot State Aerospace Enterprises, reportedly in co-operation with ASTC. The first An-3T made its maiden flight on February 10, 1998, powered by a 1,375 hp Omsk (Glushenko) TVD-20M turbine. The An-3T had several changes compared to the original An-3 such as the larger An-2M vertical tail, a extra partition between the cockpit and cabin, and was mainly intended for transport work, rather than as ag-plane. No new An-3Ts were built, but the twenty or so that were completed were modified from An-2 airframes which had sufficient structural life left. Plans for production of the An-3T in Poland were abandoned. The An-3-300 designation was reported for a 2012 joint-venture of Tyumen Plant no.26 (Russia) and engine manufacturer Motor Sich (Ukraine) for a Motor Sich MS-14 turbine engine powered version. The joint-venture fell through and instead the Antonov Company developed the An-2-100 which had a 1,500 hp MS-14 engine. 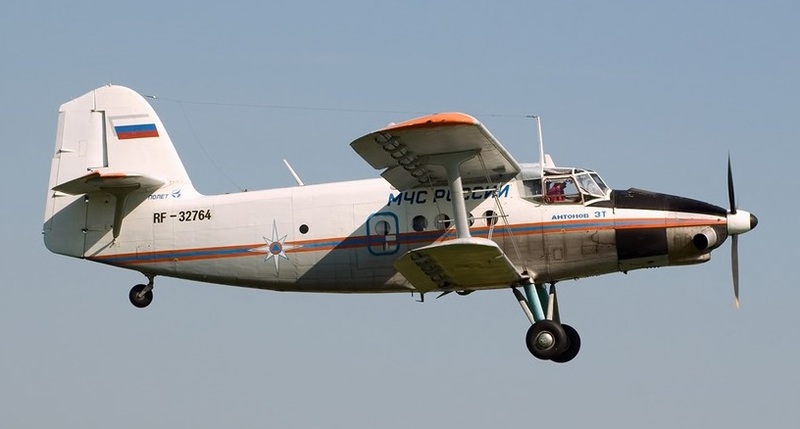 A prototype first flew on July 10, 2013 and the upgrade was mainly aimed at the many An-2s that were still in operation in countries such as Belarus, Uzbekistan, Kazakhstan, Russia etc.